It’s that time of year when the air gets chilly, the leaves get crunchy, and pumpkin everything! 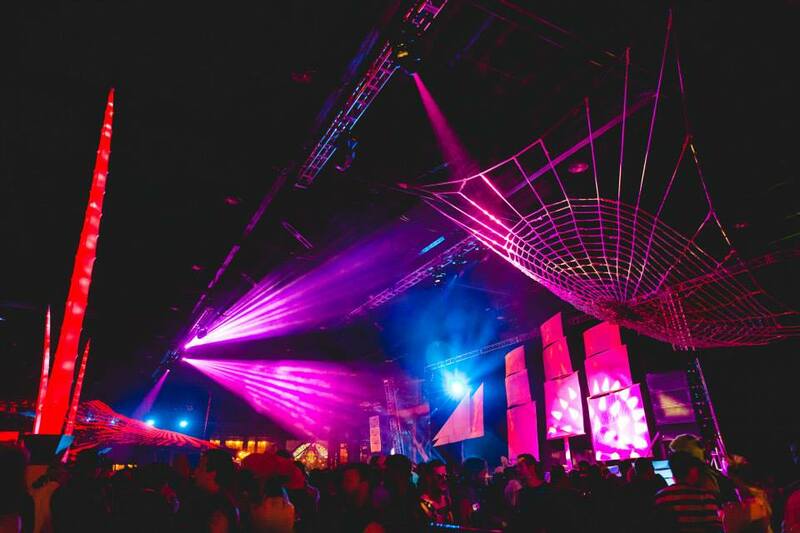 Hauntingly fun atmospheres and events are coming into the bay area. ABCey’s weekend lineup will keep you tuned in to all the Halloween weekend festivities for an exciting and spooky weekend. The party starts this Friday with food, fall themed activities, and family fun at the Bayview Opera House. Wear your best costume to win the contest or get ready to carve pumpkins while listening and watching live ‘Thriller’ themed dance performances. There is something for everyone at this event with face-painting and trick or treating for the kids and a beer and wine garden for parents. RSVP here. Halloween isn’t just for the kids anymore! 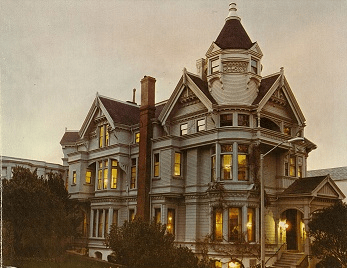 Get ready to be scared in a uniquely haunted tour through an old 1886 Victorian. A haunted host will guide you through the thrills and chills located at every twist and turn in this beautiful historic home. Adults can prepare to be spooked at the ‘Spookeasy’ bar, enter a raffle, and learn more about the home. Say hi to Casper! Find out more here. Located in the heart of dog patch, Ghost ship Halloween boasts of cutting edge modern art installations made from all recyclable materials. Along with the overwhelming atmosphere of large scale indulgent creations there will be 70 featured DJ’s to create a Halloween dance party that goes all night long. Find out more here. We all know houses can be haunted but haunted boats? Try something different this year by venturing on the USS Hornet. Walk through the haunted gallows while experiencing tidings from spooky creatures and mythical beings! Don’t be too surprised if you see the un-dead greeting you with a mischievous smile, there are plenty of those as well. Get tickets here. 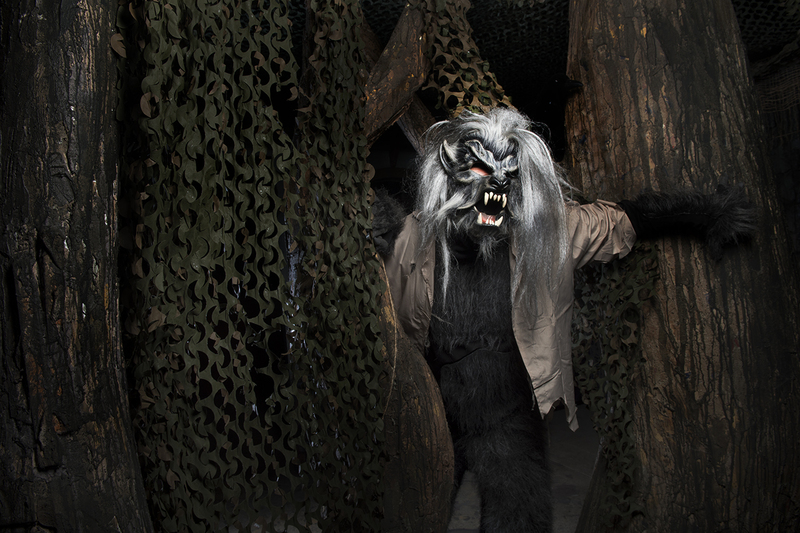 Bring all your little werewolves out to the yard this year with this fun and free dog Howl-O-Ween! There will be a pup parade where you can show off your costumed pooch as well as treat themselves to some dog friendly candy by Paw Patch Pastries & Pet Boutique! Oh, and there is human food there too. What makes you most excited about this weeks weekend lineup events! Let us know in the comments below or find us on twitter and facebook! Happy Halloween!